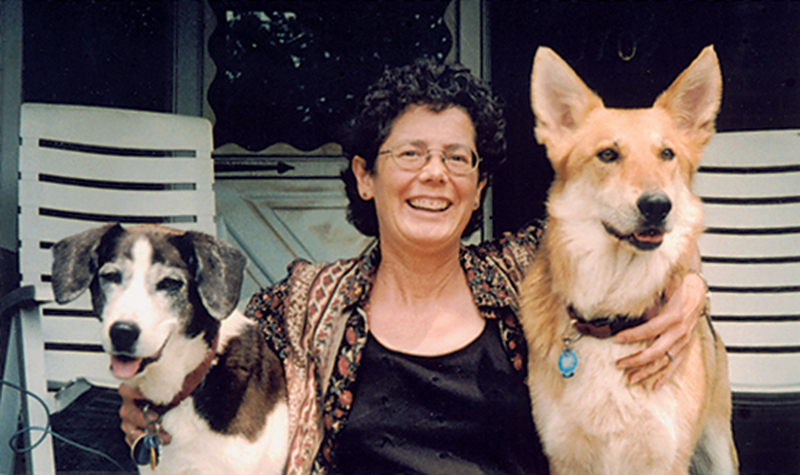 February and the Valentine’s season reminds me of the love I feel for all of my special animal companions, and seems like a perfect time to launch my blog for Heal from Pet Loss. 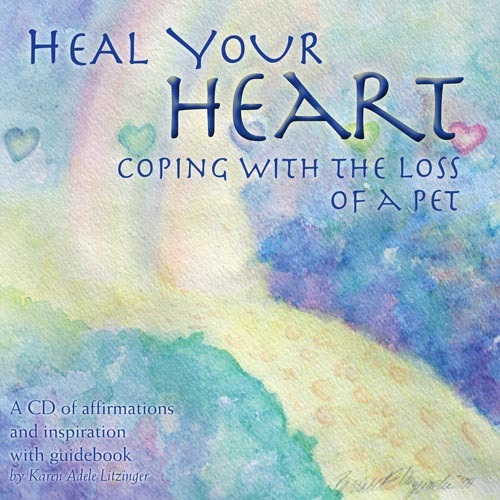 I created this venture to help animal lovers in conjunction with publishing Heal Your Heart: Coping with the Loss of a Pet, a CD of affirmation and inspiration with accompanying harp music. This was a 2 1/2 year journey completed in August 2009, and done in memory of my beloved dogs, Pepper and Zep, who died withing four months of each other. I plan to post about weekly to the blog and include animal lover tidbits as well as pet loss tips. I will also include some weekly insights or activities I may be involved with that could be of interest. I am grateful that you will join me on some portion of this journey to help other cope with the loss of dear animals, our family members. For more information on the Heal Your Heart CD including CD excerpts you can listen to, please visit my main web page, www.healfrompetloss.com.